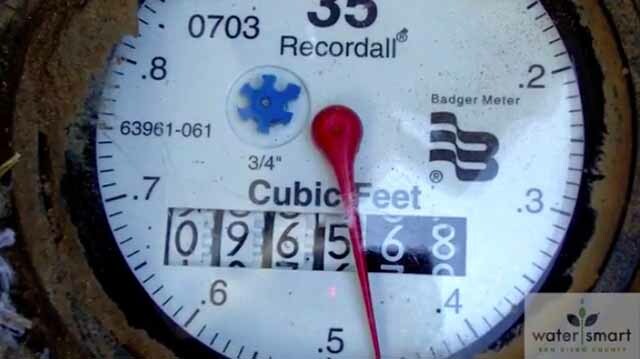 San Diego’s Public Utilities Department fell well short of its stated goal of fixing water meter boxes and lids within six months, according to a report released Friday by the city auditor. The PUD replaced only 25 percent of water meter cover boxes and lids within six months in fiscal year 2017. Of the other 75 percent, lids took an average of 11 months to replace and boxes took an average of roughly 20 months to replace. “We found that PUD’s delayed response to box and lid maintenance issues resulted from a lack of management oversight and accountability; a variety of process inefficiencies; and inadequate strategic planning,” audit staff wrote in the report. PUD crews spent excessive amounts of time driving to maintenance locations because of poor scheduling and only spent an average of 3.6 hours in the field per day according to the report. Maintaining the agency’s approximately 281,500 meter boxes and lids reduces the city’s liability for trip and fall injuries and protects the metering infrastructure. Audit staff made 11 recommendations to reform the utilities department in the report, including the enforcement of performance standards, additional training to address faulty boxes and lids quickly and staffing increases. PUD management agreed to implement all 11 recommendations, according to the auditor’s office.